Merton Windows is a FENSA-registered supplier and installer of excellent double and triple glazing in Putney and East Putney and the surrounding regions of London. We supply and fit top quality products using the latest technology at affordable prices. 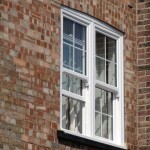 Whether you are buying replacement windows, new sash windows or looking into the possibility of triple glazing, our windows include some of the most advanced and efficient windows on the market. Putney has a wealth of picturesque housing, with impressive Georgian, Victorian and Edwardian properties in abundance. If you live in one of these traditional buildings and are are fed up of your sash windows letting in draughts and rattling, then you might like to consider replacement vertical sliders? 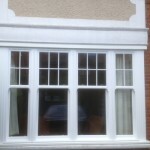 Sash windows can also bring a more classic look to more modern properties. 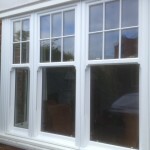 Al our windows installation work is carried out to the highest standards by our trained and experienced fitters, who work quickly, ensuring a high level of workmanship is achieved and disruption at your home is kept to a minimum. 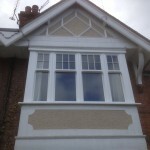 If you are thinking about having new sash windows or other windows fitted in Putney, please call us and we can talk you through the range of finishes and options available. Our number is 0208 542 2233. 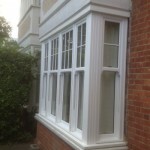 Thinking about timber windows for your Putney property? 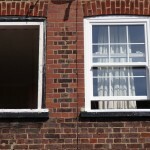 For replacement sash, casement or sliding windows in Putney, contact us! Call us today 0208 542 2233 to request a free quote or email us at [email protected] or fax us on 020 8390 8815. We also supply and install a wide range of doors, including front and back doors, composite doors, bi-folding doors, French doors and patio doors, as well as conservatories, porches and roof lanterns.